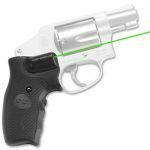 Crimson Trace will launch five new Lasergrips which feature the industry’s smallest green diode before the end of the year. This groundbreaking technology raises the bar when it comes to size, battery life, temperature stability and visibility in all levels of lighting conditions. 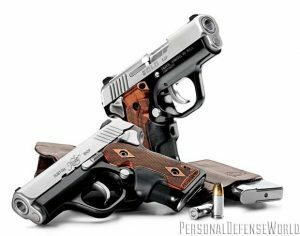 Utilizing the company’s patented Instinctive Activation™, models will be available for 1911 full size and compact frames, Glock full size and compact frames and the Smith & Wesson J-Frame revolver. 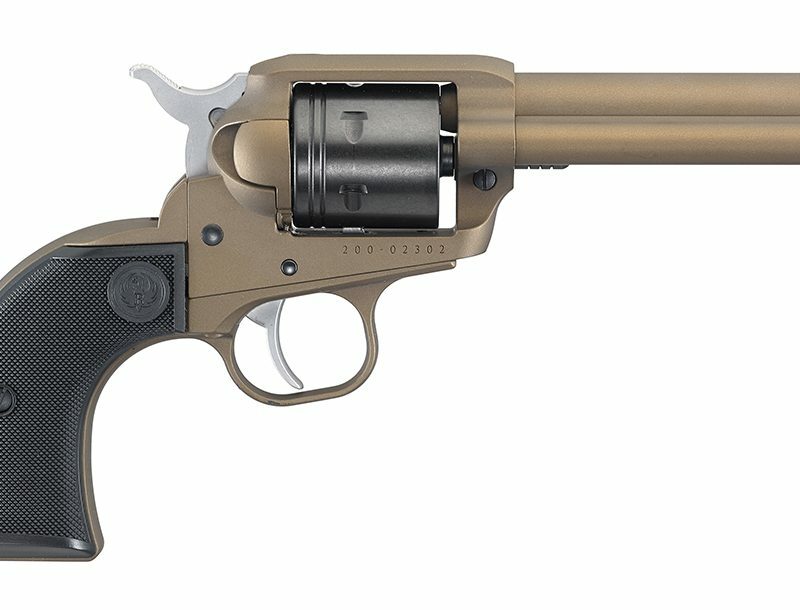 All five of these models will be available in December through normal distribution and from www.crimsontrace.com, starting at $299. Although the human eye perceives green lasers as being brighter, until now they have had several drawbacks when it came to power consumption, performance in cold weather and overall size. 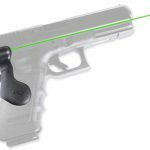 Crimson Trace has solved all of these by developing an entirely new laser package, no larger than the tried and tested red version currently used in its award-winning Lasergrips. 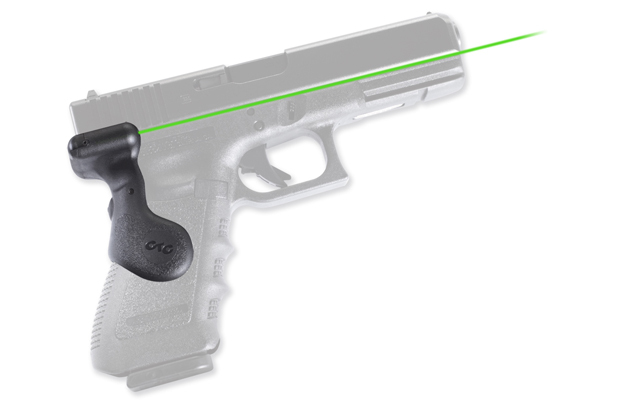 “We have been anticipating and perfecting this line of green Lasergrips over this past year,” explained Kent Thomas, Director of Marketing for Crimson Trace. 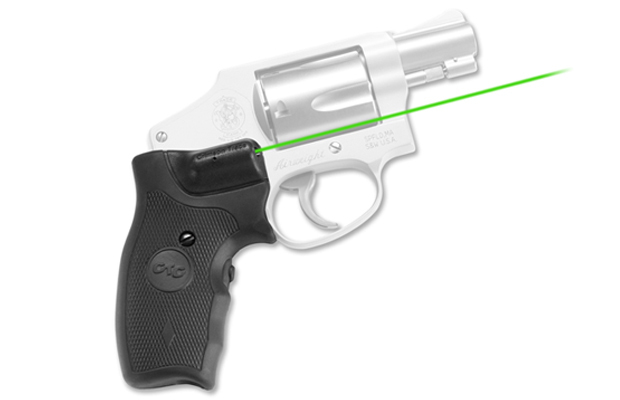 “Our goal was to deliver the most visible and consistent green laser available on the market in our flagship platform and we’re proud to have accomplished everything we set out to do.” Finding holsters to accommodate firearms equipped with these green Lasergrips is simple as the grips do not interfere with most standard holster options. All Lasergrips models are pre sighted from the factory at 50’ and are fully adjustable by the user to fine tune it to their chosen self defense ammunition. Featuring the most powerful laser allowable by law, the units offer an industry leading 2 hour run time on two, easily replaced #2032 batteries. Learn more at Crimsontrace.com.